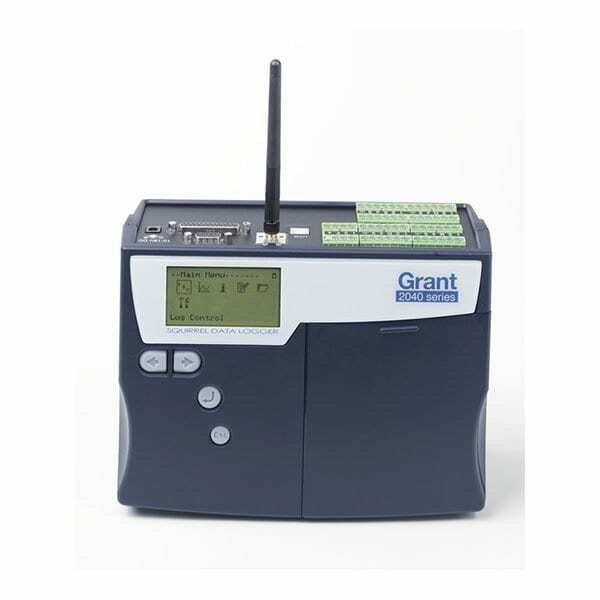 The Grant Squirrel SQ2040 Wi-Fi series combines a high channel, high performance, universal inputs with the simplicity of Wi-Fi networking in a compact and portable instrument. 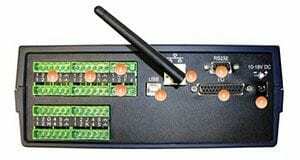 Using multiple 24-bit analog to digital converters, twin processors and removable memory and Wi-Fi networking the SQ2040 Wi-Fi provides great flexibility to handle a wide range of complex and demanding multi-channel applications. 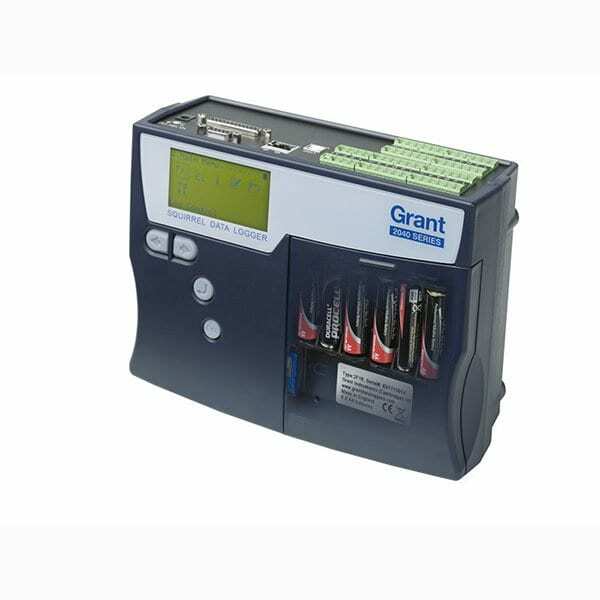 The Squirrel SQ2040 Wi-Fi series is ideal for industrial, scientific research and quality assurance applications. 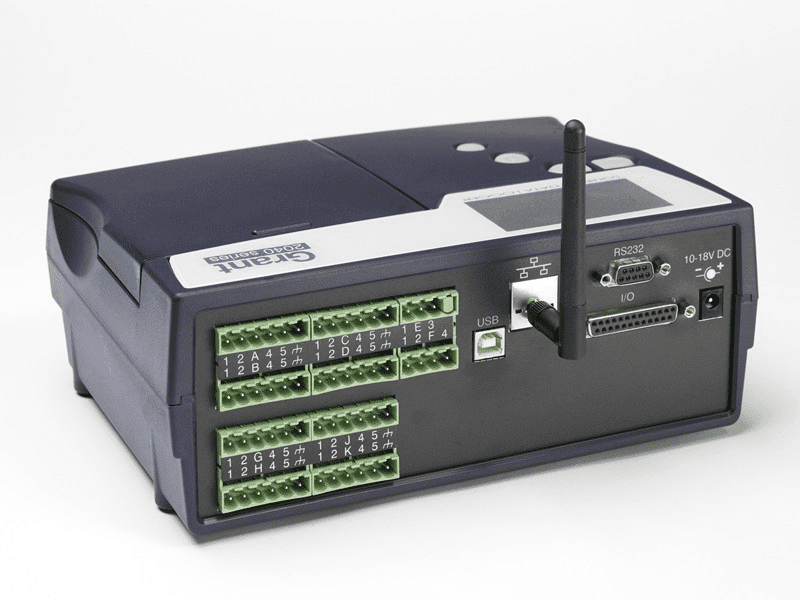 The SQ2040 Wi-FI provides standalone data acquisition, advanced networked solutions, and data analysis straight out-of-the-box.